Midway Insurance Services offers a free blocks of flats insurance health check for UK managing agents. From just a few key documents and some basic information about the block, we can provide a health checklist for you to refer to ahead of your next renewal and to make any necessary corrections to the cover. Please choose a block of flats that you would like us to run a health check on. Ideally, choose a block that is coming up for renewal in the next two months and with D&O in place if the block is an RMC/RTM. 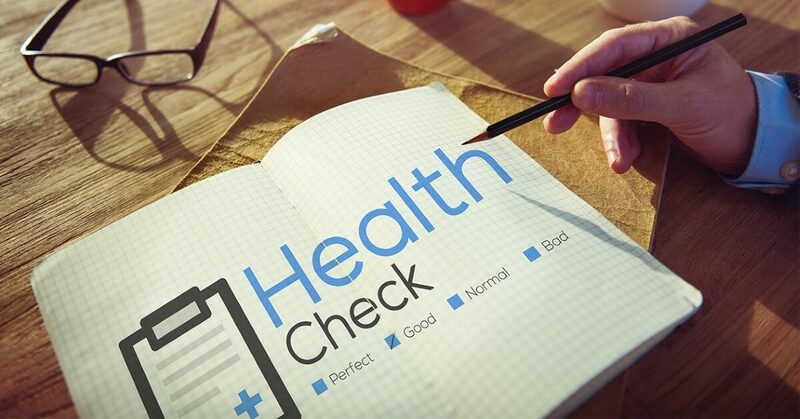 As part of the healthcheck, we will provide you with indicative premiums. We have a delegated authority with a number of insurers so rest assured this will not affect your ability to place cover with any insurer. One free insurance health is available per managing agent.